You’ve never finished anything you’ve ever start. that failed to reach its target. Was never a part of my plan. is what I was designed & created to do. they wait not to be seen by the naked eye. They exist & go unnoticed, like smoke in the sky. The beauty, strength & site of many things. But how many see the process of its creating? Be that constant reminder of Love. 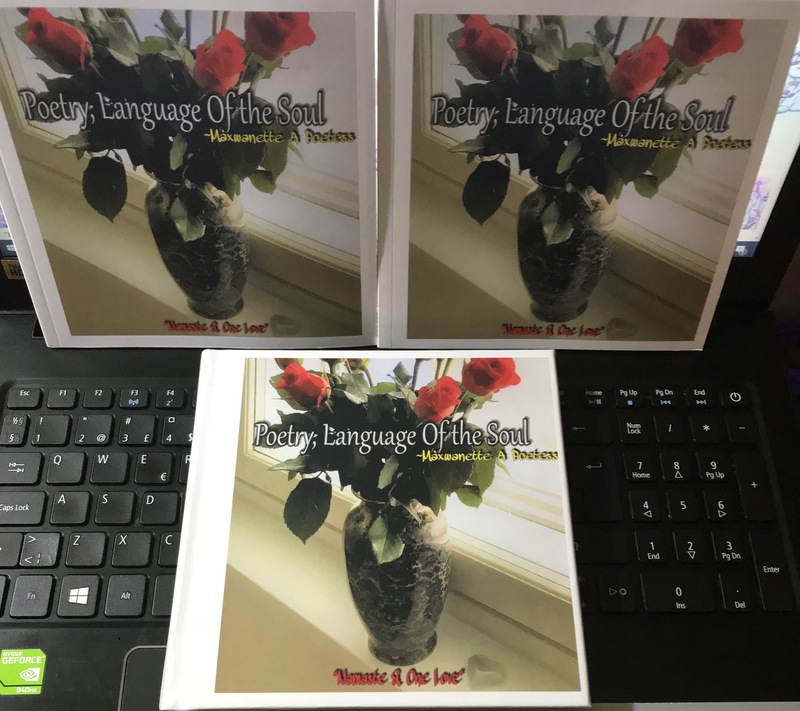 The Poetic Language, Of the Soul. It matters not, what was the start.